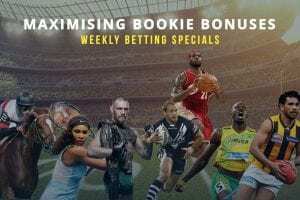 ONLINE bookmaker WilliamHill.com.au is dishing out refunds for all NBA games this Monday and Tuesday. 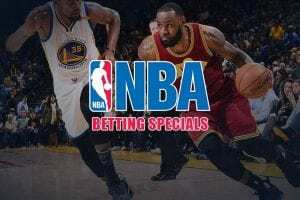 If you bet up to $50 on any of the head-to-head markets, the bookie will give you up to $50 in loyalty points if you team loses despite scoring 110 points or more. 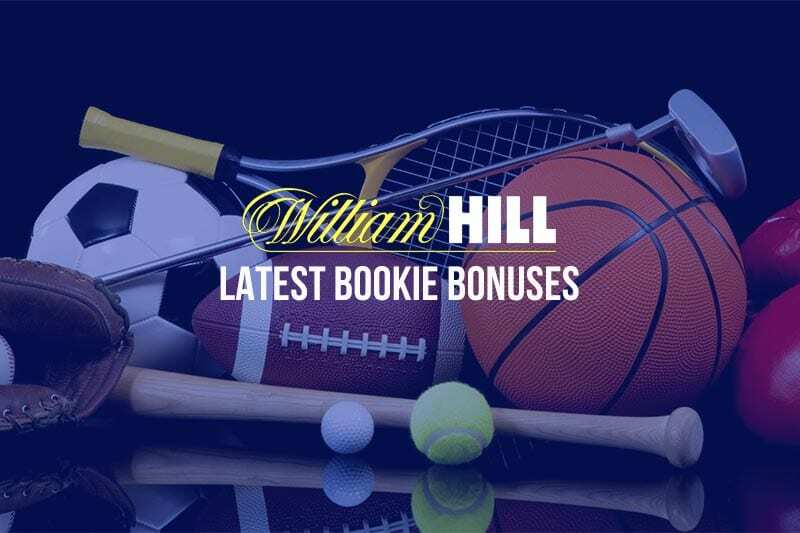 For example, let’s say we put $20 on Boston to beat San Antonio; if the Celtics score 112 points and lose the game, we get $20 in William Hill Rewards points. Those points can be traded in for a number of exclusive perks, including bonus bets and Velocity frequent flyer credits. 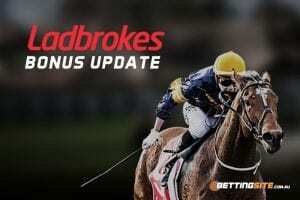 If you have never punted at William Hill before, sign up today and pocket up to $502 in bonus bets.